"Though he came of age during the heyday of the bad-boy R&B singer, Ne-Yo’s allegiances have always belonged to an earlier, more chivalrous era of pop music." In his single Good Man Grammy-award winning artist Ne-Yo uses certain musical techniques to comment on the current political climate through his own individual perspective. 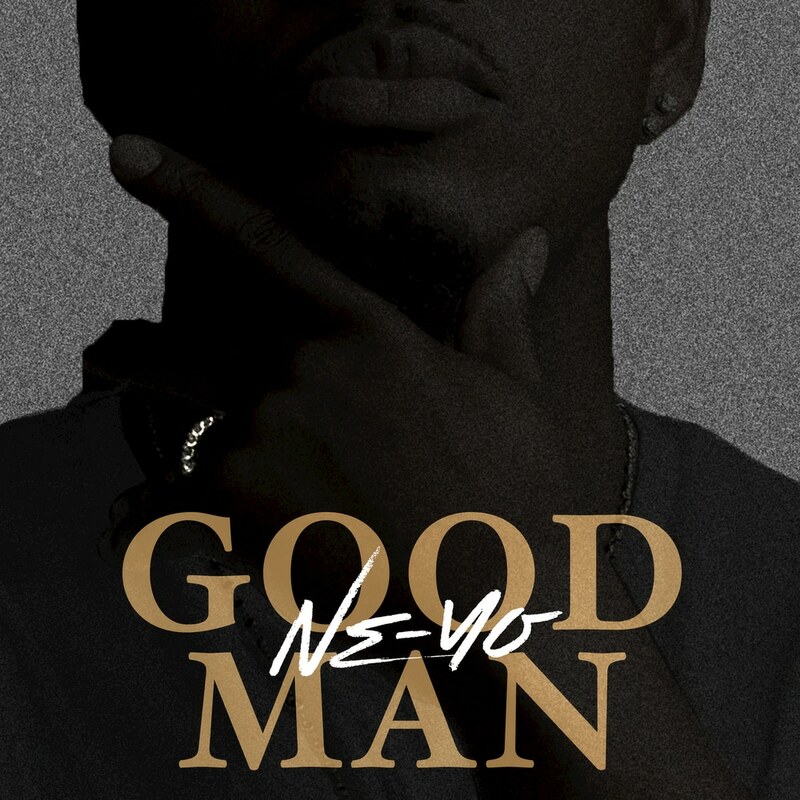 In his upcoming album Good Man Ne-Yo tells both a mixture of happy and sad stories throughout the album. Forbes Magazine also calls this album "The Most Anticipated R&B album of 2018."